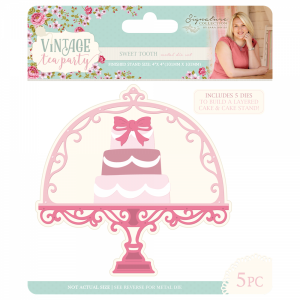 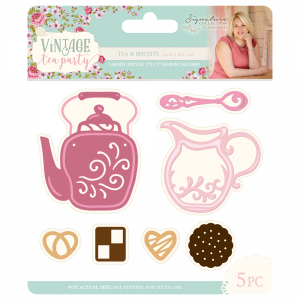 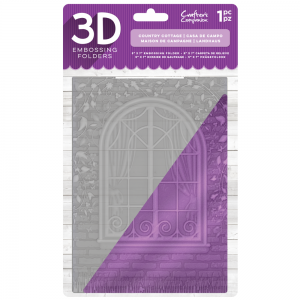 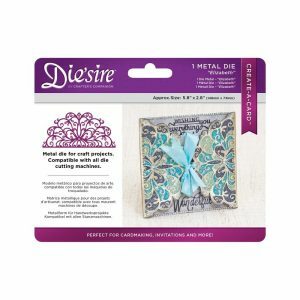 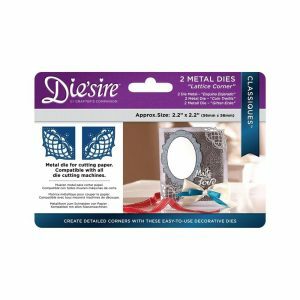 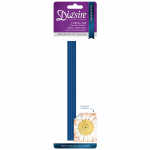 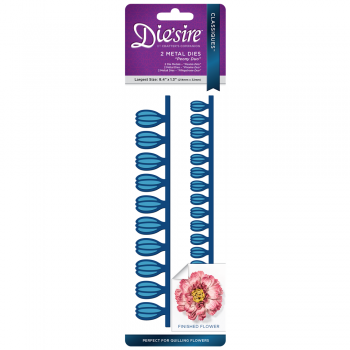 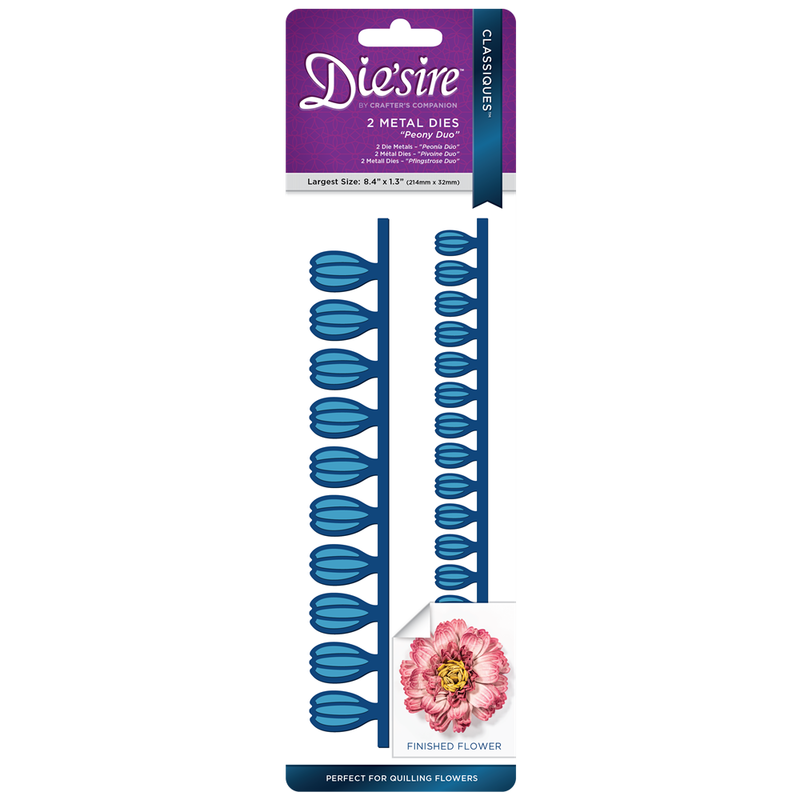 This new range of Die’sire Classique Quilling Flower dies include both small and large petals. 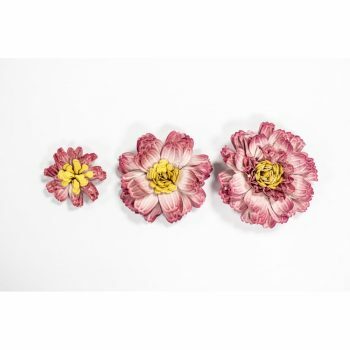 You can create beautiful flowers with ultimate adaptability. Enabling you to add more depth and vitality to your floral creations with additional stamens and foliage that coordinates perfectly with the flowers.